Candy Bear is a development, production and consulting company committed to creating high quality children’s entertainment. Founded by the creative team behind Nickelodeon’s preschool hit show, Zack & Quack, Candy Bear brings its trademark originality and freshness to every project the studio embarks on. Led by highly experienced creative and producing talent, Candy Bear is dedicated to developing its own original IP, as well as producing shows for a range of top industry clients such as Brown Bag Films, Saban Brands, Tiny Love and Fox Baby TV. September 2016: Season 2 of Zack & Quack airs in the UK on Nick Jr and Milkshake. 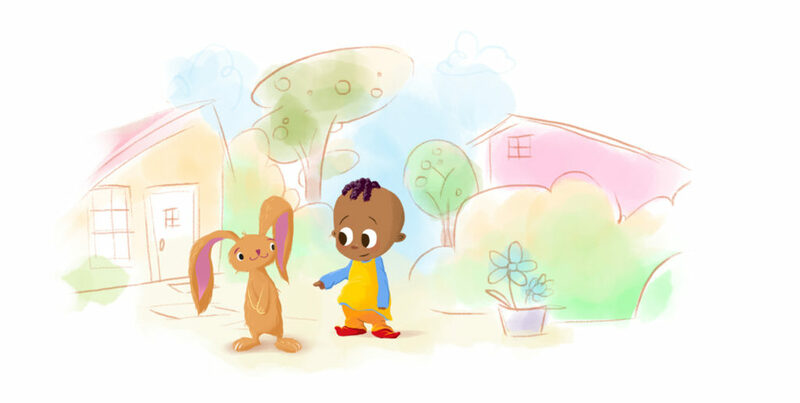 August 2016: ‘Look What I Found’ to premiere on October 3 globally on Fox BabyTV . ‘The Circus Comes to Town’ will commence production in June 2016. The show is written and directed by Gili Dolev and Ronen Shani, with Bosmat Agayoff as production designer and show producer Gilad Piker. October 2015: Season 2 of Zack & Quack announced at Mip Com. CG-animated preschool series is produced by creators QQD Ltd. in partnership with U.K. producers Belly Up Productions, Israel’s Candy Bear Studios, and Singapore’s Infinite Frameworks. QQD Ltd. has signed an enhanced acquisition deal with Nick Jr. for a second season of the 3D animated preschool series Zack and Quack. It will air on Nick Jr. channels around the world, including Nick Jr. in the U.S., where it will premiere in the summer of 2016. Produced by creators QQD Ltd in partnership with U.K. producers Belly Up Productions, Israel’s Candy Bear Studios, and Singapore’s Infinite Frameworks, Zack and Quack is a pop-up world of creative play where even the ordinary can be extraordinary…if you use your imagination. The series features the exciting adventures of an inquisitive seven-year-old boy, Zack and his devoted duck, Quack. In their unique Pop-up World, they use tabs, pulls and other devices to trigger pop ups that create surprising and interactive stories in every episode. The first season of Zack and Quack received two Annie Award nominations for Best General Audience Animated TV/Broadcast Production For Preschool Children and Outstanding Achievement, Production Design in an Animated TV/Broadcast Production. “Zack and Quack has delighted Nick Jr. audiences around the world and we are excited to be producing a second series of poptastic adventures!” added Spindrift Media executive Producer Nigel Pickard. The series is created by Gili Dolev (The Happy Duckling) and Yvette Kaplan (Ice Age, Beavis & Butthead). Nigel Pickard and Ronen Shani are the executive producers alongside Yvette Kaplan. QQD Ltd’s Gili Dolev is the supervising director, Erez Gavish is the series Art Director, and Maria O’Loughlin is the Head Writer. QQD has partnered with world leading toy inventors, JMP, to transform the magical pop-up world of Zack and Quack into inventive toy and play patterns products for the preschool market. Who Despite an ongoing lack of government support in its home country, Tel Aviv, Israel-based children’s entertain- ment company Candy Bear is quickly making a name for itself. 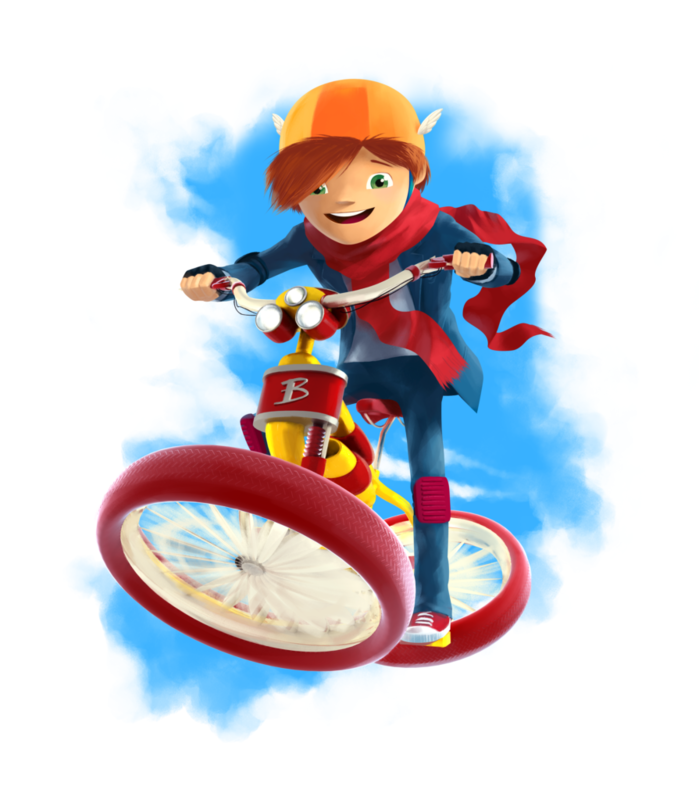 Since launching in 2011, it has produced high-quality original animated preschool series in partnership with some of the world’s most reputable production companies. 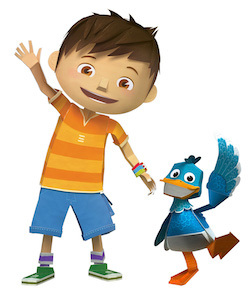 Candy Bear’s first original CGI-animated series Zack & Quack (co-produced with Zodiak Kids and Korea’s High 1 Entertainment) debuted on Nick Jr. channels in the US and the UK last year. On its next original project, the company joined forces with Corus Entertainment’s Nelvana (Little Charmers) and Dublin, Ireland’s Brown Bag Films (Peter Rabbit, Doc McStuffins) to develop Cozy Island, a brand-new CGI-animated girl-centric preschool series. Founded by animation producer Gili Dolev, who returned to his native country in 2008 after spending 10 years in Scotland as the co-founder of animation studio ink.digital, Candy Bear is led by a mix of international talent committed to strong original concepts. Standing out As a young company looking to make its mark, Dolev says Candy Bear strives to bring unusual concepts to light that can be enjoyed by a broad audience. For Zack & Quack, co-creators Dolev and Yvette Kaplan (Candy Bear head of creative content) set the series about an adventurous boy and his best duck friend in a unique pop-up storybook world. “By doing this, we utilize pop-up both visually and as a storytell- ing device,” says Dolev. 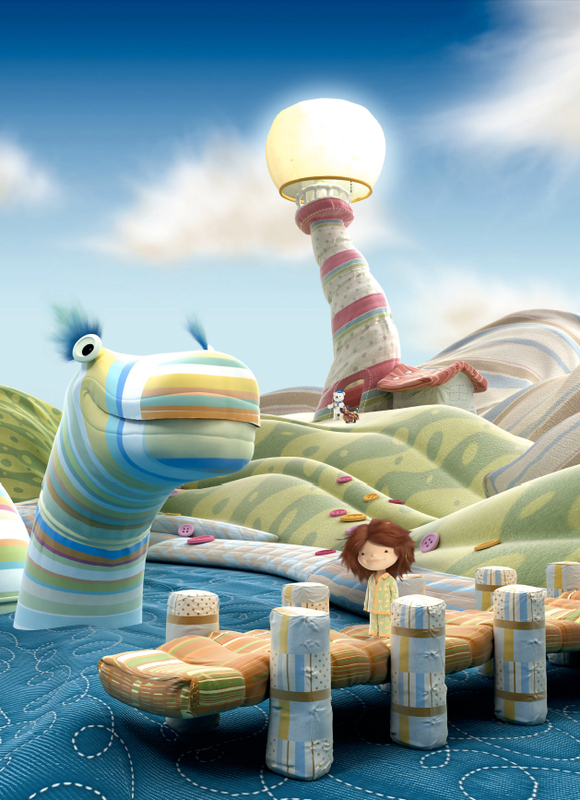 Cozy Island, on the other hand, features a different-looking world where all the characters, except main character Naya and her family, are made of cloth. Dolev and Kaplan partnered again to co-create the 52 x 11-minute series and brought Zack & Quack’s art director, and Candy Bear head designer, Erez Gav- ish in to lead the artistic direction of the series. “We’re very fortunate to be in business with Brown Bag and Nelvana and the show is developing beautifully. We’ll be head- ing into production soon,” says Dolev. 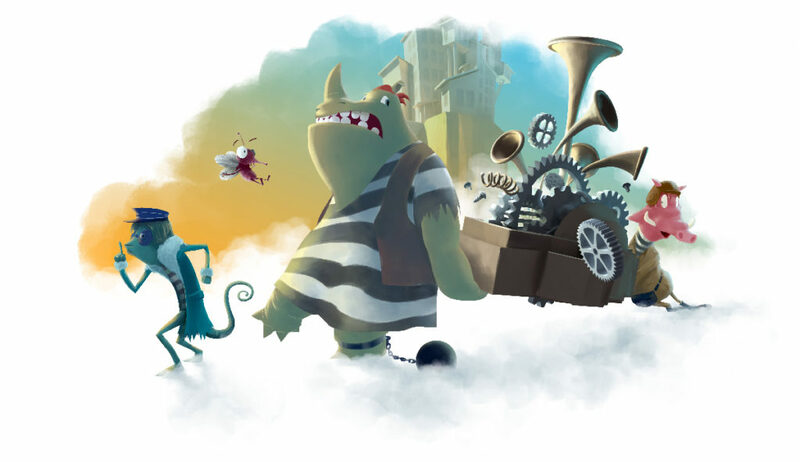 Candy Bear’s newest project in the hopper is Breeze & the Cloud Thieves, a 3D/2D hybrid adventure series for upper preschoolers that will be introduced at MIPTV this month. National growth While Israel has exported bigger, world-renowned adult TV formats like Homeland and In Treatment, Dolev says there are very few subsidies for kids programming, which makes it difficult for the handful of animation studios working in the country to create original properties. Moving forward, Candy Bear is looking for broadcast and production partners on Breeze and wants to develop a digital component alongside the TV content. And while original con- cepts will remain the focus, Dolev says the prodco wants to take on more service work, too. ‘Look What I Found’ will start production on February 2015 and include 20 episodes of 5 minutes each. Stories are written by Michal Hagi and directed by Gili Dolev. Erez Gavish is the production designer and Ronen Shani is the show producer. January 2015: Zack & Quack receives two nominations at the 42nd Annie Awards! Zack & Quack and Candy Bear staff are nominated in two categories in the 42nd Annie Awards, taking place in UCLA this February: Best General Audience Animated TV/Broadcast Production For Preschool Children, and Outstanding Achievement, Production Design in an Animated TV/Broadcast Production. 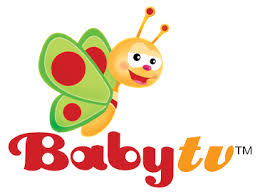 TORONTO, Nov. 19, 2014 /CNW/ – Corus Entertainment’s Nelvana together with Brown Bag Films (Peter Rabbit, Doc McStuffins, Octonauts) and Candy Bear (Zack & Quack) are entering into a development agreement for a new girls preschool series, Cozy Island. The CG-animated series, created by Gili Dolev and Yvette Kaplan and designed by Erez Gavish of Candy Bear, follows the adventures of Naya who lives on Cozy Island with her family. Cozy Island follows the adventures of an imaginative little girl named Naya who has moved to the island with her family for her mother’s new job as mender-in-chief. Naya discovers that Cozy Island is a very bouncy place filled with amazing new friends, like Velly, Fluff Monster and lots of other characters who leap, roll and slide their way from one adventure to the next. There are no cookie cutter solutions on Cozy Island and Naya and her friends figure out that sometimes the best answers are one of a kind. “We’re thrilled to be partnering on Cozy Island with the prestigious Nelvana and Candy Bearstudios. Brown Bag Films is focused on developing original content and co-producing with world-leading studios to bring a wealth of creativity and experience into making new and exciting series that we believe will truly resonate with our audiences,” said Darragh O’Connell, Creative Director at Brown Bag Films. Zodiak Kids today announced that the UK’s Channel 5 has acquired all 52 x 11’ episodes of their new children’s show Zack and Quack and will debut the series on its Milkshake! strand this autumn. The deal forms part of a raft of sales for the 3-D animated pre-school series which made its international debut at MIPCOM last year and launched on Nickelodeon UK in February and Nickelodeon US in April. Produced by Zodiak Kids UK production company, The Foundation, in partnership with creators QQD Limited and South Korean animation studio High 1 Entertainment, Zack & Quack follows the adventures of a dynamic and adventurous boy named Zack and his best friend, an impulsive young duck called Quack. Zack & Quack live inside the most amazing pop-up book ever! It’s a place full of fantastical surprises – where pulling pop-ups makes exciting and unexpected things happen. From the second they step into their garden, the adventure begins. Exciting new worlds and fantastic voyages literally unfold before your eyes! Enter the world ofZack and Quack and discover a world of surprise, adventure and pop-up play. As well as Channel 5, multiple broadcasters across Europe have also signed up the show which continues to broadcast on Nickelodeon US; Discovery Italy will broadcast it on Frisbee (Free DTT), Clan TVE (Spain), TG4 (Ireland), MTVA (Hungary), NRK (Norway) and PlusPlus (Ukraine) are also all on board. Across Middle East, Africa and Asia broadcasters have also signed up to the show with e.tv (Africa), MBC (Middle East), Mediacorp (Singapore), PTS (Taiwan), Horng En (Taiwan) and Thai PBS (Thailand). Co-production announced for preschool series Quick, Quack, Duck! The 52 x 11 min. 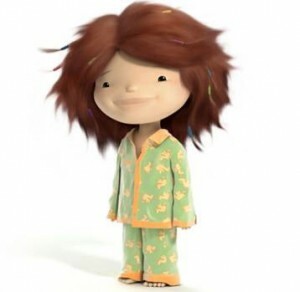 series is created and produced by Zodiak Kids’ production company The Foundation, in partnership with Korean animation studio High 1 Entertainment and Tel Aviv-based QQD Limited, the creators of the original concept. Quick, Quack, Duck! features the adventures of an inquisitive 7-year-old boy called Remi and his devoted duck, Quack. In their unique pop-up world, they use tabs, pulls and other devices to trigger pop ups that in every episode create a surprising and interactive story for them and the preschool audience to enjoy together. Quick, Quack, Duck! is based on a short film called The Happy Duckling, which received a host of awards since its launch in 2008, including a Scottish BAFTA and Best Short Film at Cartoons On The Bay. The series has been co-created by Yvette Kaplan (Ice Age, Beavis & Butthead) and Gili Dolev (The Happy Duckling). The Foundation’s Nigel Pickard and Vanessa Hill are the executive producers alongside QQD Ltd.’s Ronen Shani. Simon Spencer is the show runner and Erez Gavish is the series’ art director. Zodiak Kids retains worldwide rights to the property. The Happy Duckling has won both the Jury and Pubic Award for best Preschool film at El Meu Primer Festival in Spain. ‘Cosy Island’, the new preschool show in development by Candy Bear has gathered substantial international interest following MIP TV 2011. The Happy Duckling has been officially selected for Seattle Children’s Film Festival and LA’s REDCAT International Children’s Film Festival 2012. The Happy Duckling is to delight Cameroonian children later this month as part of ECRANS NOIRS Festival in association with AYE AYE FILM FESTIVAL. The Happy Duckling has once again been invited to MODIband Festival in Spain to feature in their children cinema programme. The animated short is the inspiration behind the preschool show Quick Quack, Duck! ‘Down At The Zoo’, the new children album by Mick Cook of Belle and Sebastian (and ‘Happy Duckling’ Composer), ranks number 1 on iTunes Children’s Music chart! The Happy Duckling short, the inspiration behind Quick Quack Duck, will be screened at a variety of public locations in Chicago-area parks throughout this summer. Yvette Kaplan, Candy Bear’s Head of Creative Content, was invited to lecture at USC School of Cinematic Arts about her experiences in the Hollywood animation industry. The Happy Duckling was once again invited to screen at OPEN DOEK Festival in Belgium.